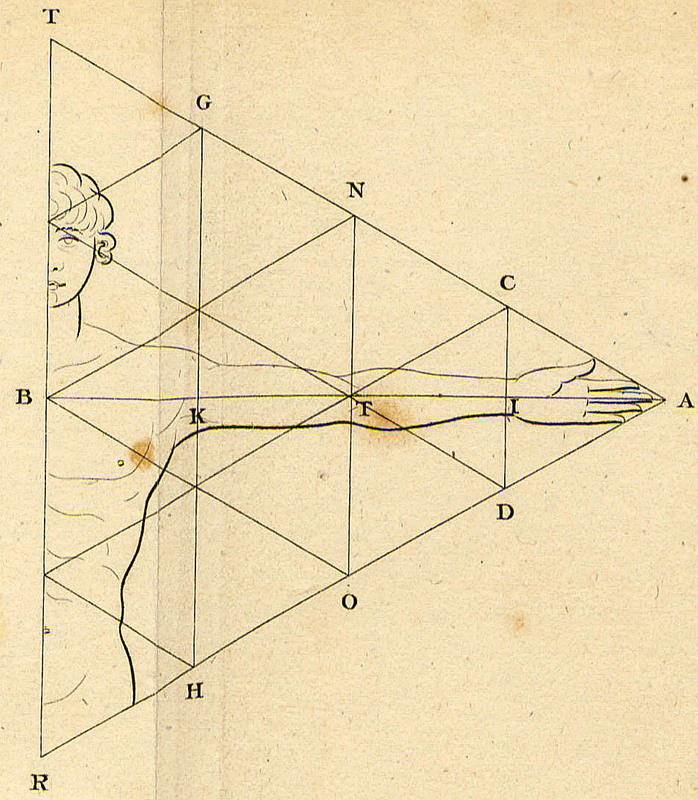 Trig O'Nometry, Esquire. From Davenport's 1906 yearbook. Impossible math problems with astonishing solutions: Presumptive Conundrums: Rhetorical Math Questions + Answers. 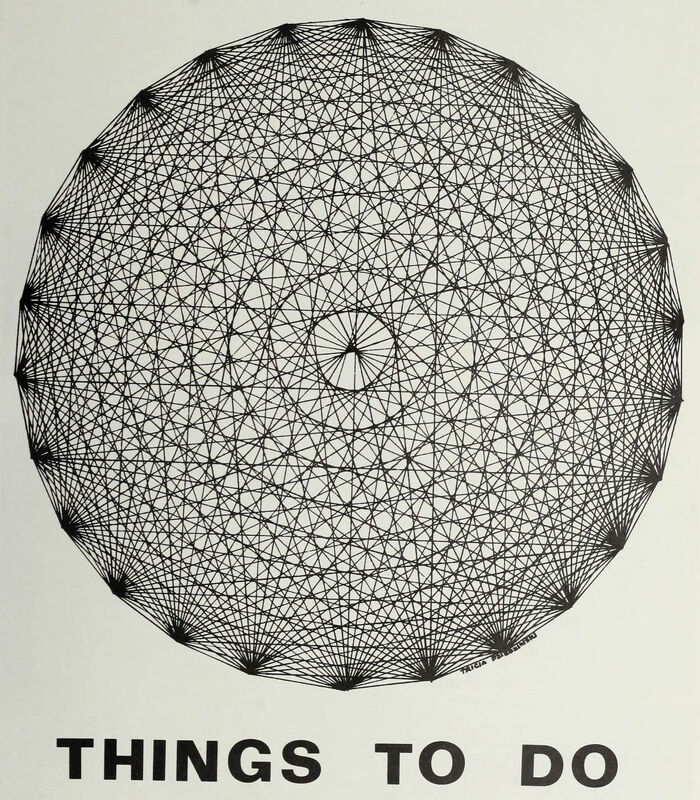 Things to do. 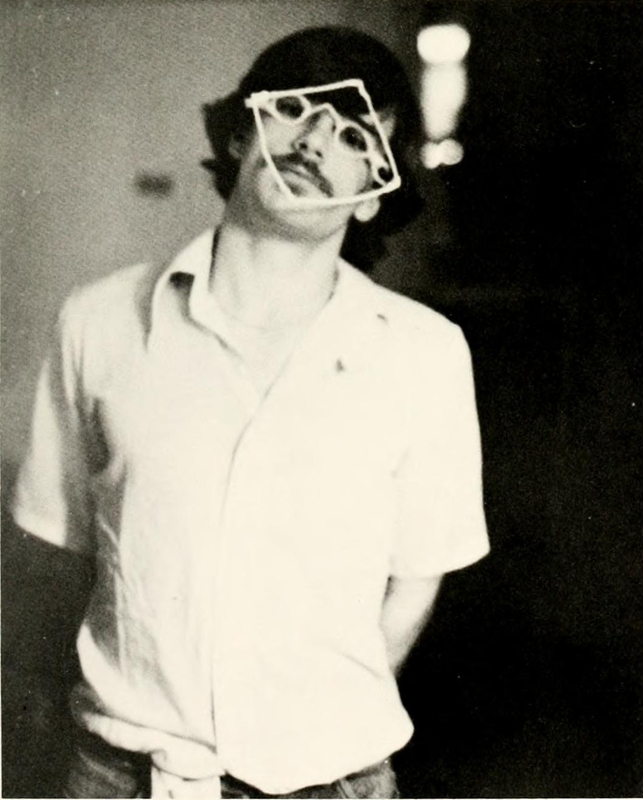 From Lasell's 1976 yearbook. Mathematics is ruled by a lamp genie. From Purdue's 1905 yearbook. 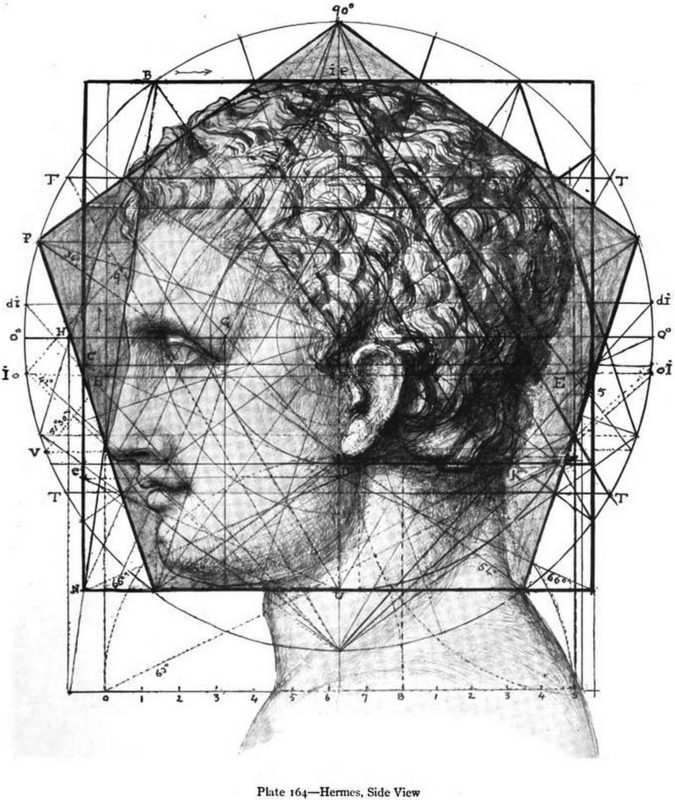 You've heard that beauty is its own excuse for being, but here's the actual mathematics of it. From Lambuth's 1959 yearbook. 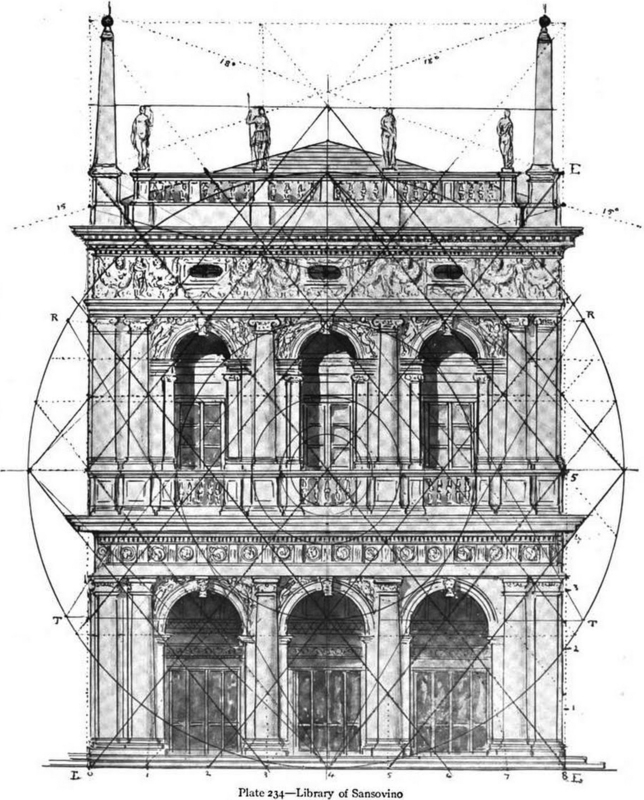 Library of Sansovino. 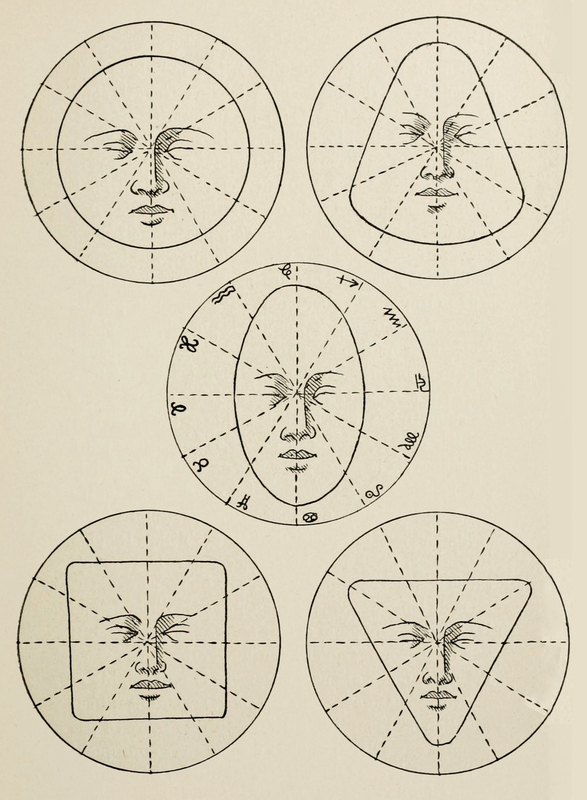 From Nature's Harmonic Unity by Samuel Colman, 1912. 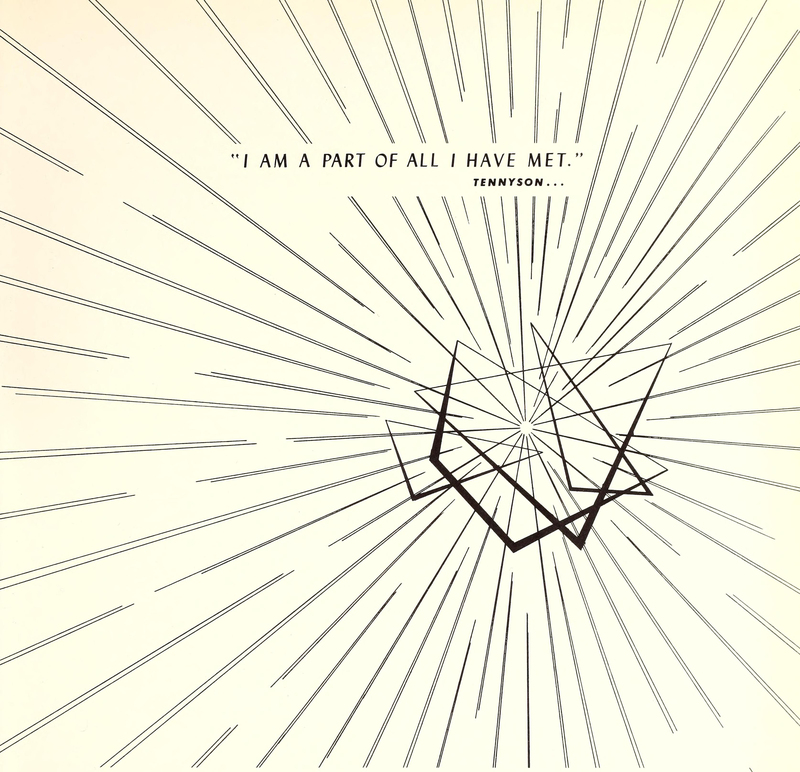 You've heard that you're part of all you've met, but here's the actual mathematics of it. 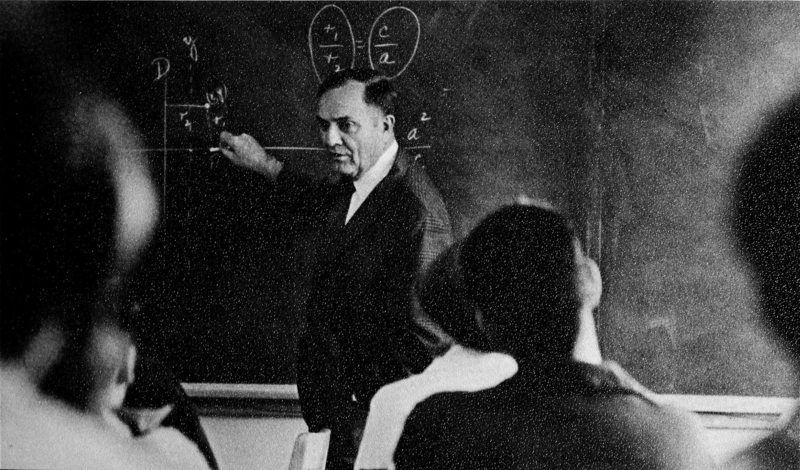 From Lambuth's 1959 yearbook. 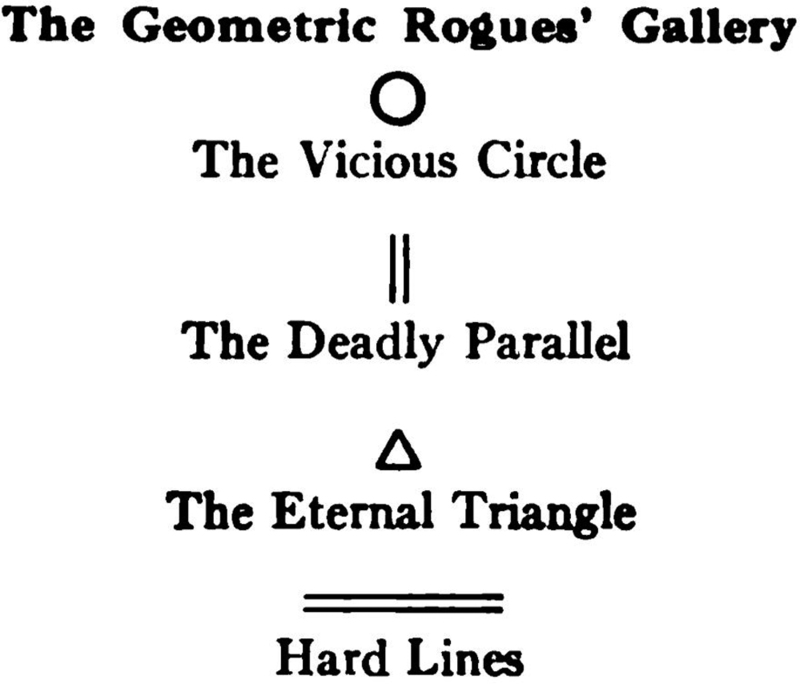 The geometric rogues' gallery. 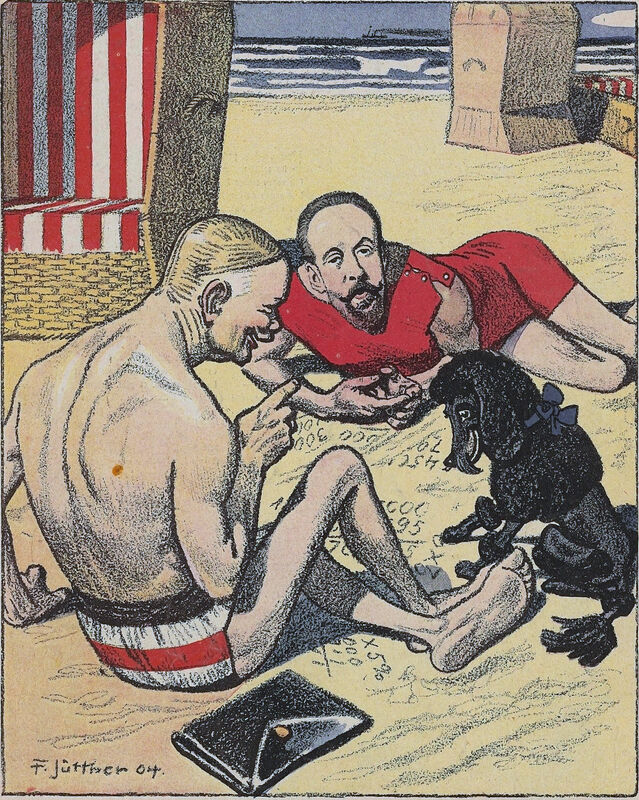 From The Judge, 1921. 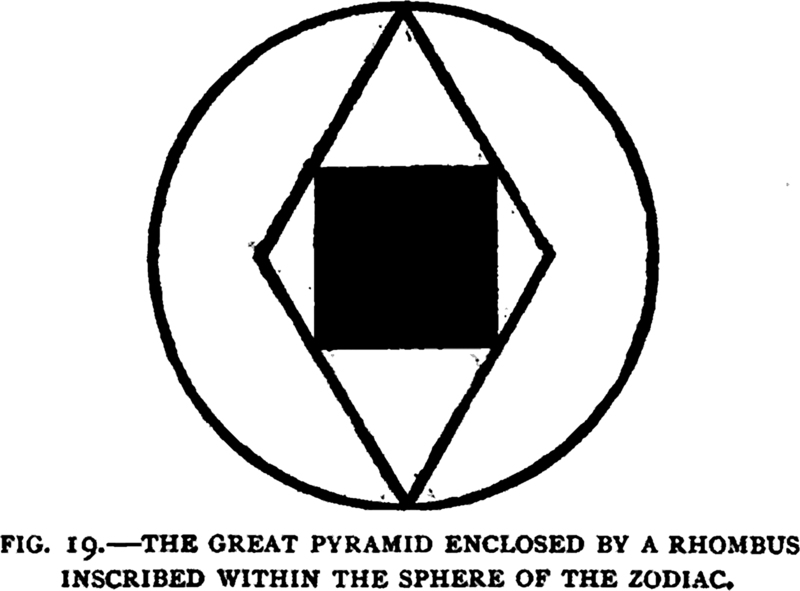 "The great pyramid enclosed by a rhombus inscribed within the sphere of the zodiac." From The Canon, An Exposition of the Pagan Mystery Perpetuated in the Cabala as the Rule of All the Arts by William Stirling, 1897. 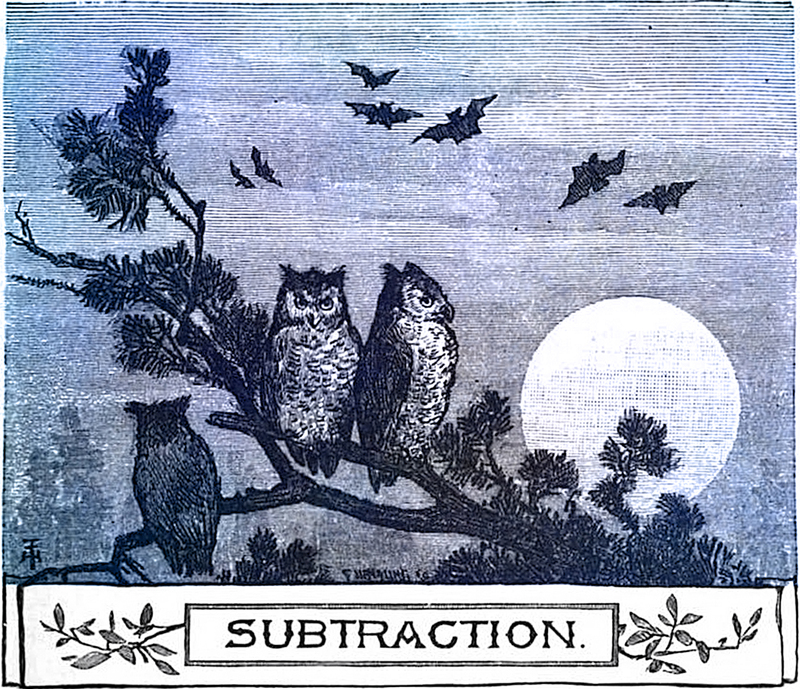 Here are the owls of subtraction. 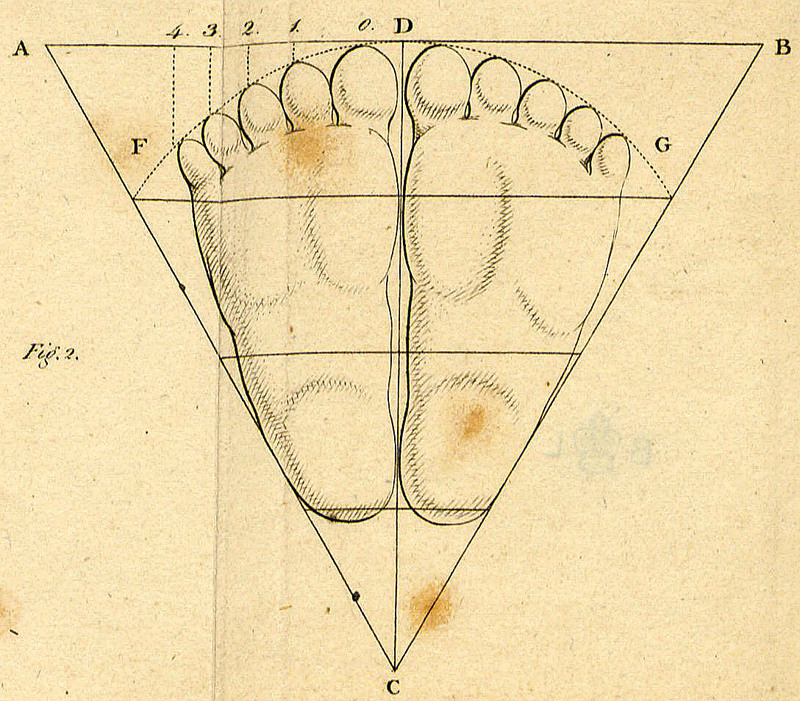 From Ray's New Primary Arithmetic for Young Learners, Book 1, 1877. 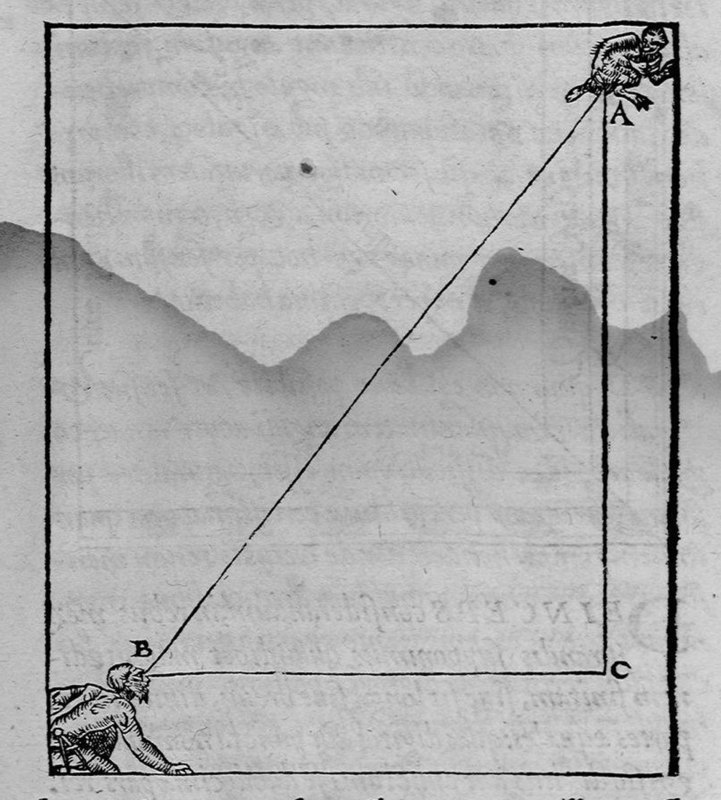 Today's mathematical poodle is from Lustige Blätter, 1904. Sure, I can get 103 by adding two and two and two and two … but I have such trouble showing my work. From Millikin's 1956 yearbook. For incredible answers to seemingly impossible math problems, don't miss Presumptive Conundrums: Rhetorical Math Questions + Answers. Isosceles legs. 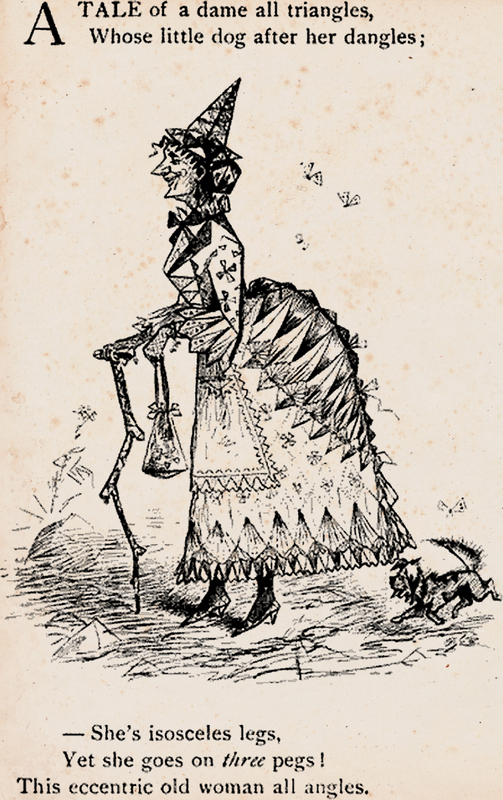 From "Rhyme of the Three-Cornered Lady" by Isabella Brant Meredith, in Wide Awake, 1884. 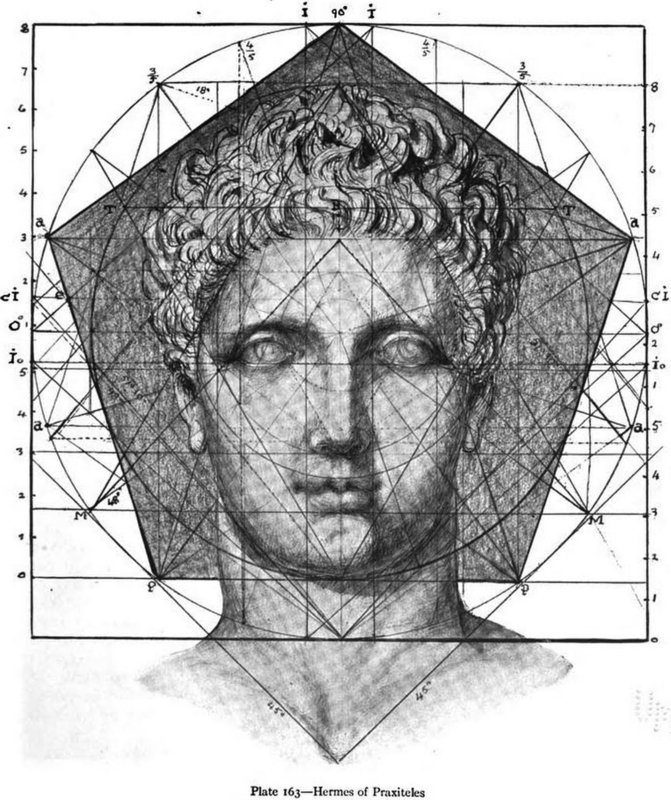 Hermes of Praxiteles. 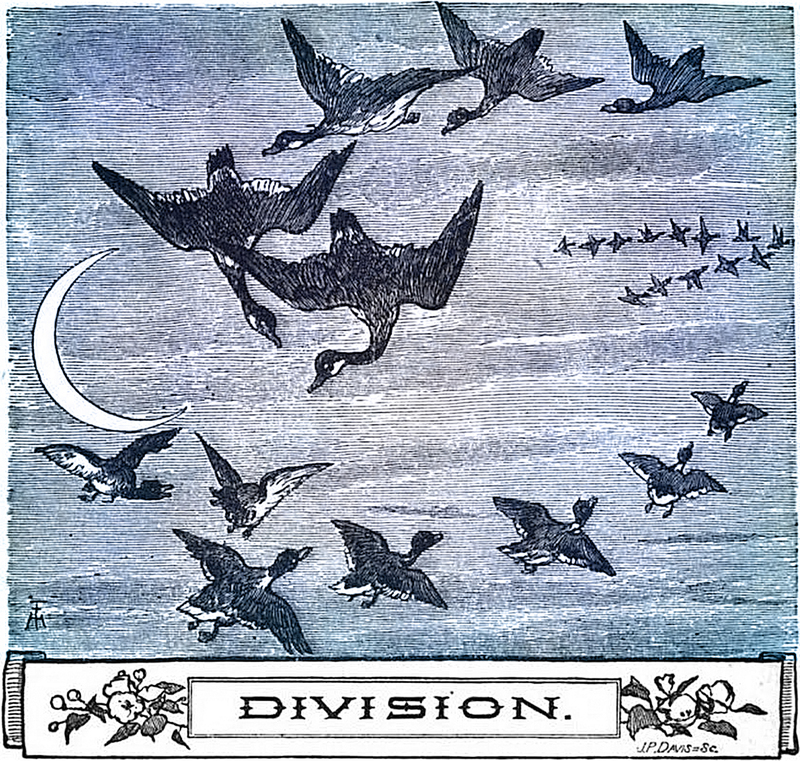 From Nature's Harmonic Unity by Samuel Colman, 1912. Wearing funny mouse or bunny ears is timeless fun, but there's some serious math behind it. 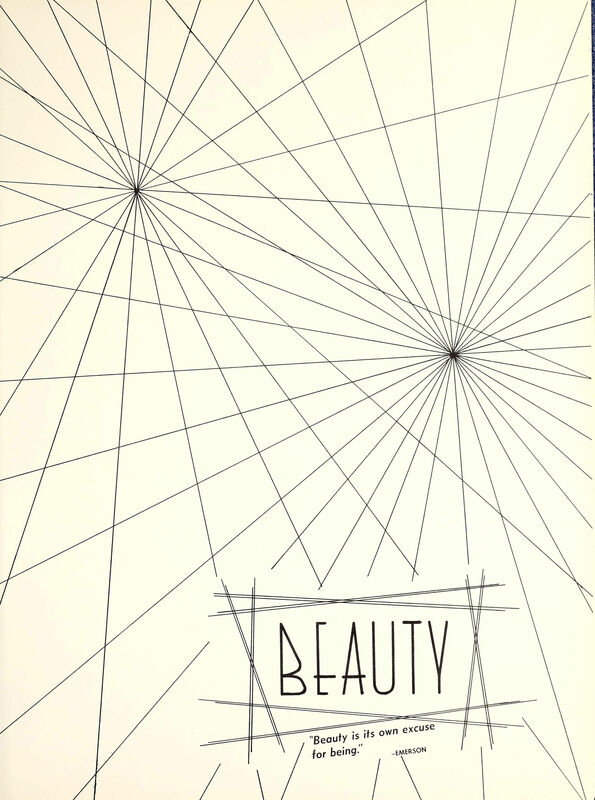 From the University of Nebraska at Omaha's 1970 yearbook.